This company supplies metals to lumber yards, contractors, and home-owners. Sales have accelerated considerably to almost $1.4 Million in 2017 with 28% gross margin and $149,000 cash flow. 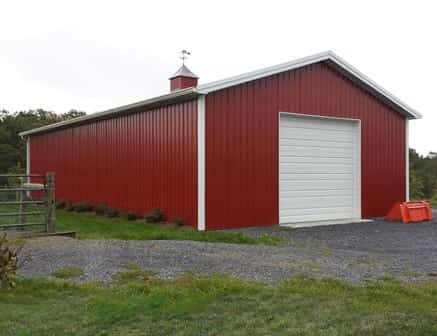 The trend toward increased residential metal roofing has been and will continue to be a growing demand factor alongside the traditional pole barn roofing and siding needs. Facilities: The 17,500 square-foot facility contains production, warehouse space, and office. It is situated on approximately 3.5 acres. It is for sale for $400,000. Competition: The nearest competitors are several hours away.